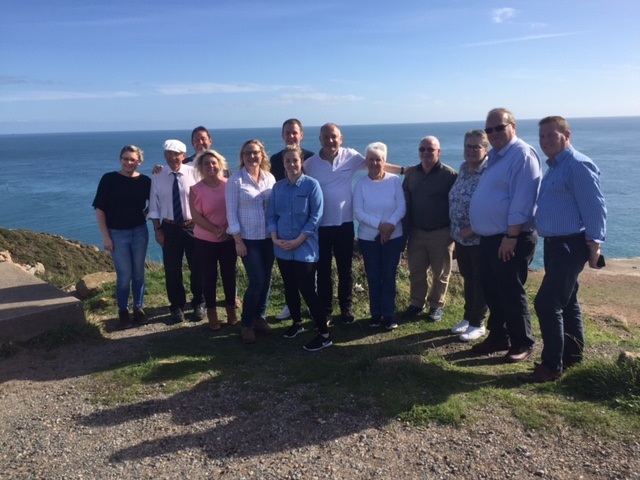 Group travel wholesaler, ICT recently took some of its clients on a familiarisation tour to the beautiful island of Jersey. Whilst Jersey is known for its lovely beaches, inspiring scenery and a slightly warmer UK climate, ICT are the only UK wholesaler to feature a tour of the island exploring the wartime years and liberation. 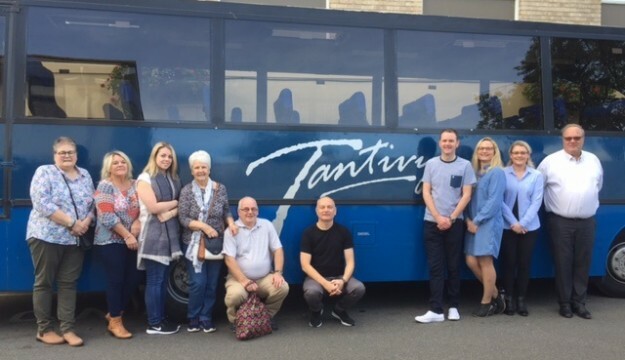 During the three-day trip, clients were treated to a full island tour by coach, hosted by Gerry of Tantivy Coaches who himself lived on the island during the occupation. Also on the itinerary was a visit to leading attractions the Jersey War Tunnels, Gorey Castle and various bunkers around the island, finished off with afternoon tea and a show around at the Pomme D’or Hotel, in central St. Helier. Indeed, the hotel serves as another focal point of the tour as it was from the upstairs balcony that the ‘Jack’ was hoisted to exclaim Liberation. The tour highlighted a range of wartime memories and an insight into life under the Nazi occupation during World War II and the Liberation, which can be explored as part of the unique ICT Wartime Channel Islands and Liberation tour. Marie from Leons Holidays recounted “A very enjoyable and informative visit and I already have two dates booked for the Wartime Jersey for 2018”. For more information on the tour visit http://www.ictgrouptravel.com/tours/wartime-channel-islands-liberation-guernsey-jersey/ or call the sales team on 01708 802350. 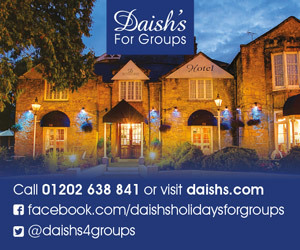 ICT Group Travel would like to give special thanks to Condor Ferries, Seymour Hotels (Pomme D’or and Merton Hotel) Tantivy Coaches, Modern Hotels (Mayfair Hotel) and Jersey War Tunnels.